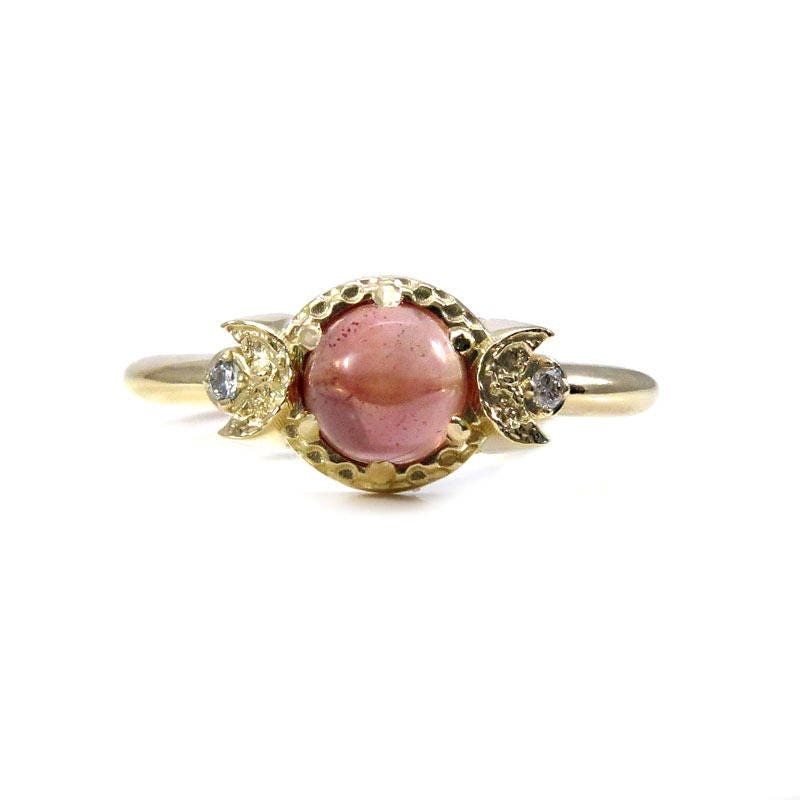 This bohemian style engagement ring has a 6mm Oregon Sunstone set in the center of 2 opposing crescent moons. 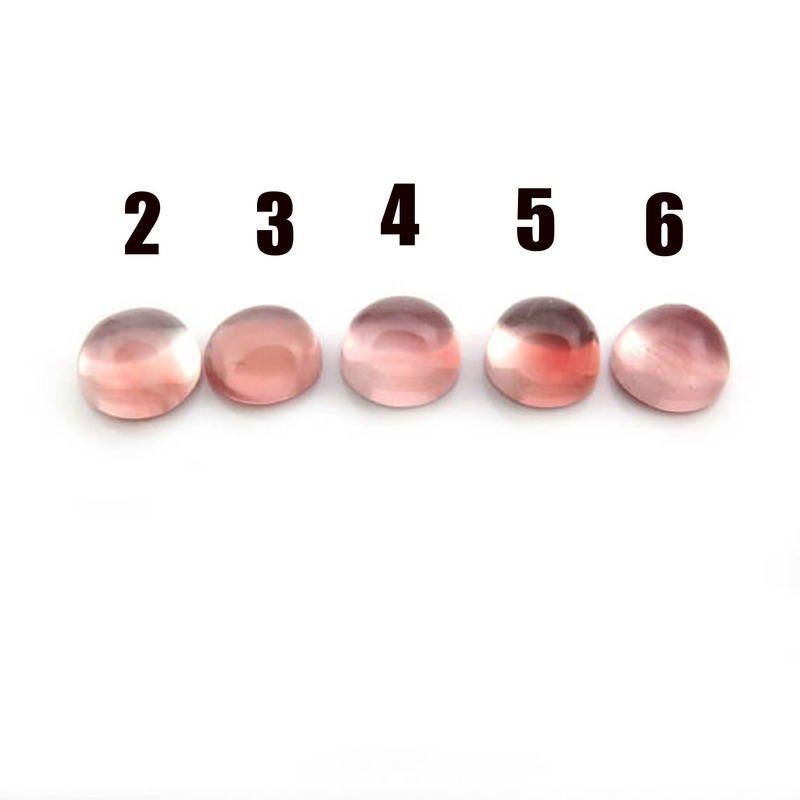 Each moon is set with a tiny white diamond, they diamonds are VS clarity and G-H in color, they have a combined weight of approixmately .03 carats. The Sunstone weighs approximately .80 carats. The ring is shown here in 14k yellow gold, it can also be made in palladium white gold or rose gold. 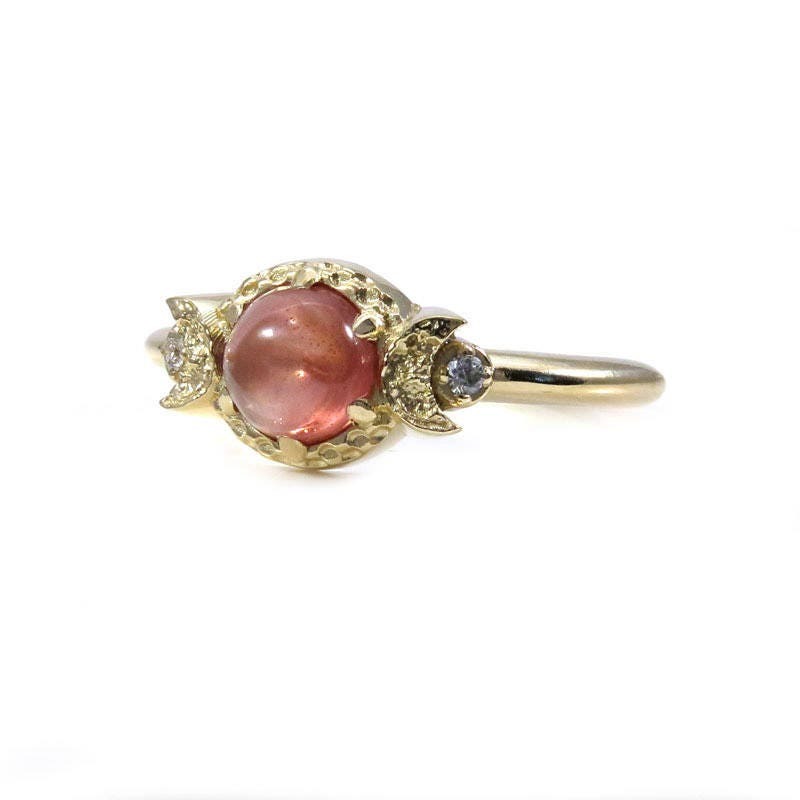 The ring in the photos is gem #1 and has sold. 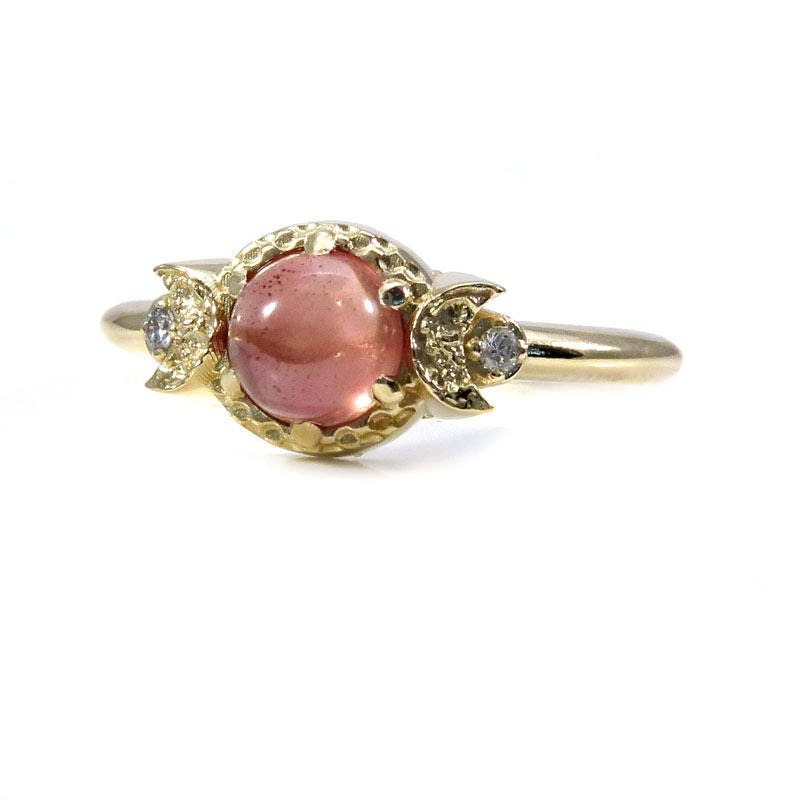 Other sizes and metal choices will be made to order with you choice of Sunstone center stone. Our turn around time is 4 weeks. 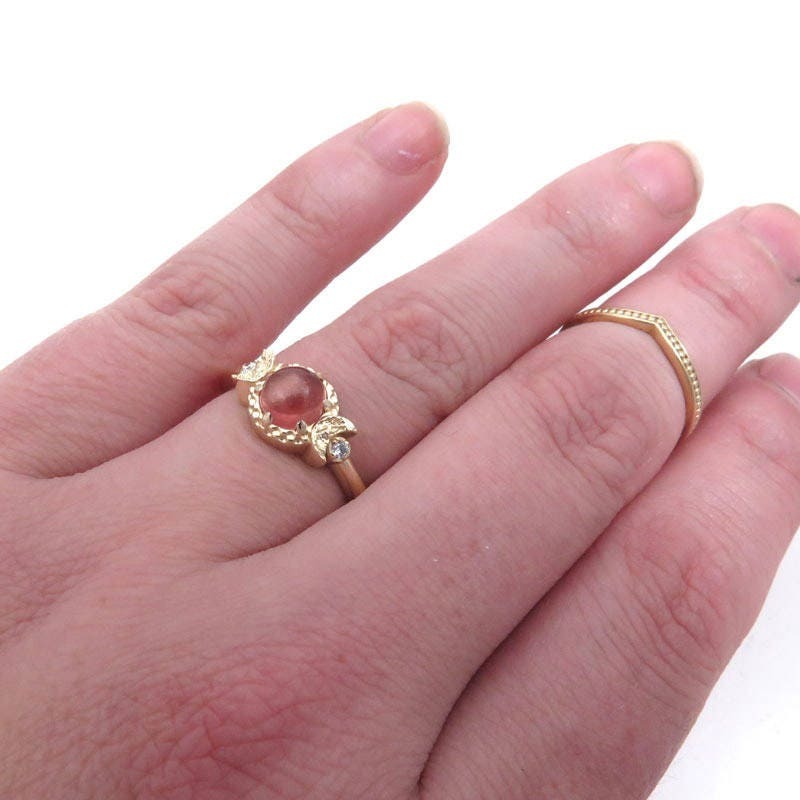 The Sunstone portion is 8mm's wide and the band is 2mm's wide.